Thad rampages across forest retreats of the elven civilisation. The elves surprisingly rarely fight back. Unfortunately he lost his dagger after he stabbed an elf with it, then suplexed him off the tree. The elf's clothing saved the elf and he ran away with the dagger still in him. Thad also only has one arrow left. He once picked up 30 maple arrows from a bowman, but these tend to disintegrate when they hit someone. They also only cause bruising. so my adventurer Lokum seems to keep writing biographies about a resident(raw ripped green glass angel) Art's being maceman named Yame Tinhills like about 28 biographies about the time the adventurer gave a book to Yame some of those books were autobiographies or biographies that might been about Yame getting a book. My adventurer, Dumed, has returned from a prolonged trip in the caverns, the main goal of which was to get to an island in the middle of nowhere. I had to use flashstep to actually get on to the island, since it didn't have a cavern entrance, and I had to questport to get back to the cave that started this whole excursion. It's not a total loss, though; over the course of this bizarre adventure, Dumed has become one of the best adventurers I've had in a while, even though I never really had a plan in mind for this guy. I found an army of humans just casually marching around and decided to trail them. I was slightly worried that eventually I would have to stop and get some sleep, and end up losing sight of the army. To my surprise, when night came down, they just camped in and went to sleep in their tents. I didn’t know that they could do that. Neat! Hopefully theiy are marching on some vilage or other kinds of !FUN! Killed a named giant bat and, as is my M.O., decided to carve a bunch of figurines out of her bones. As some kind of joke, I wanted to make a figurine of her made out of her bones. EDIT: Since I had the manpower, I decided to build what can technically be called a memorial to the batwoman. To be as vain as possible, I decided to name and claim this place. What follows is the announcement I got. At the center is a pedestal, with a masterwork figurine of Nusgoz Wealthlearning made out of her bones in it. At the northern edge, there's a coffin containing an exceptional figurine of the same person made out of the same material. There's a cabinet containing many bone figurines. Somewhere between 126 and 140 figurines, judging by how many separate screenshots I needed to take. Not 100% sure, but I think it just means it is the only historical figure of its kind, not the only living one. One of my elf companions, Nithe, somehow still has her right upper leg, despite her severed right upper leg being in my inventory. How did she simultaneously lose and not lose her leg? Did she undergo a trasformation? (A werebeast transformation for example?) When transforming, a creature is fully healed, so unless she lost the leg in the same combat as the one in which she gained all the other wounds, she could be a werebeast. Did she transform into something? 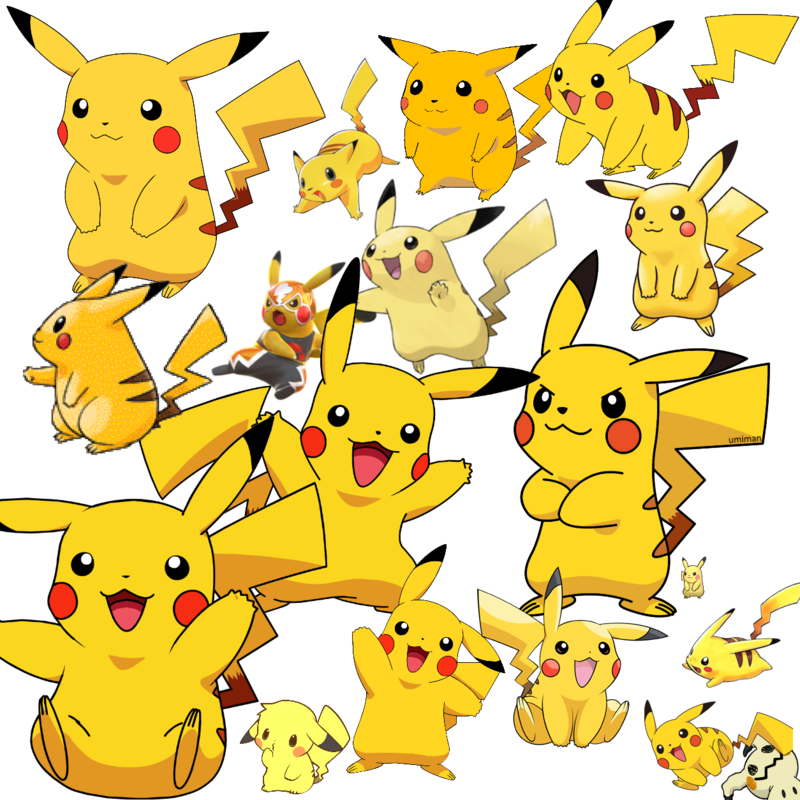 Or, worse yet, did she accumulate the injuries making her leg yellow in the wounds screen there from a monster like a dragon? Ive had cases where an injury sustained by combat with a megabeast will revert to the injured state again if you leave the map after damaging it some more. 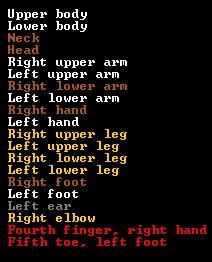 One of my companions in an older game had his foot ripped off by a leviathan. I used a transformation spell to heal it, but after letting that wear off, giving him his boot back and stuff, and fast travelling, he was once again footless. I don't think that she transformed; if she did, I would've died during my cavern adventure. That leaves accumulated injuries as the only cause, given that I did kill a roc and ettin earlier. 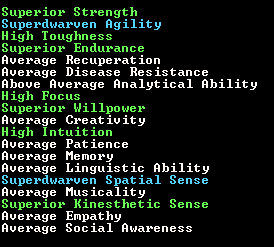 I started my adventure in the dwarven capital Nationworks, evidently a member of the fortress guard named Deduk Pickshoots. I asked around and found out that the goblins were marching on Nationworks! I started shouting around offering to lead people to safety. 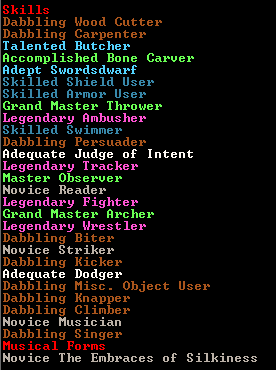 I got about 5 dwarves following me around at one point, but for whatever reason only 2 of them stuck around after I got out of the fortress, Asmel and Rakust. Asmel was actually a member of the fortress guard as well. 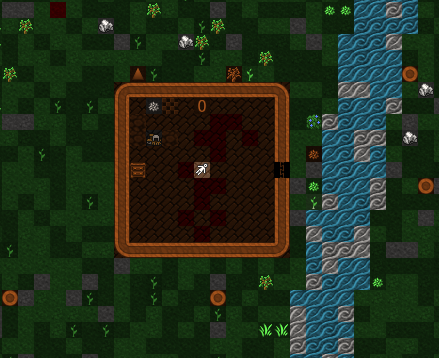 Neither of them had any family to seek out, so I opted to head for a temple of Rash Guardhealer, dwarven goddess of Death, War, Fortresses, Jewels, and Wealth (Deduk's object of worship and my personal favorite deity in this setting). Along the way, we briefly passed through goblin territory. There we chanced across the dwarven slave Zaneg, who begged us to help him escape. The more the merrier I figured. After conversing with him a bit, I realized Zaneg was an ardent worshipper of Rash as well! The 4 of us continued south towards the temple, traveling along the main road, hunting camels for food and ravens for sport. Zaneg and Asmel got into an argument. I don't even remember what it was about. Something stupid. Zaneg tried to deflect the argument with flattery. And Asmel did not like that one bit. She decided to settle it with a good old-fashioned beatdown. She flew into a rage, throwing punch after bone-breaking punch at the freed slave! By the time I even realized what was going on, she had already rendered him paraplegic! Rakust joined the fight, coming to Zaneg's defense. I tried to get Asmel to yield, but she was lost in rage and beyond reason. I sheathed my sword and attempted to wrestle her into submission. She drew her crossbow and shot a bolt right into my liver! I tried to get her to yield again, but still she refused to listen. I soon realized that the fight had escalated beyond the point of no return. No Quarter would be given, and so none would be offered. I drew my sword. It wasn't pretty. It wasn't quick. But the fight came to an end as Asmel's head sailed off in an arc. Zaneg succumbed to his wounds shortly after. I said a prayer to Rash on his behalf. Rakust refused to speak to me. Anytime I tried, she just spat and called me a murderer. She still traveled with me though. We continued on our journey. Eventually, I managed to persuade her of the nuances of loyalty (even though Deduk himself doesn't truly believe that). When we got to the next fortress on our path, I decided to carve some bone figurines. I made four. One depicting each of the members of our little band of refugees, carved from the bones of the camels we hunted together. I gave Rakust the one depicting her. She doesn't spit or call me a murderer anymore. I think she's forgiven me. Told one of my companions that I killed As, a minotaur. I then asked for her opinion of me. Why is she calling me a killer and legendary hero for killing a minotaur? Why are both of those things not mutually-exclusive? How is it a bad thing that a minotaur, hostile to all life, is dead? In less baffling news, the severed leg in my inventory is weighing me down, limiting the number of bone figurines that I can bring back home. Why is she calling me a killer and legendary hero for killing a minotaur? Pacifist, perhaps? Approves of the result (the world is safer), but not of the methods (an intelligent being was violently slain)?